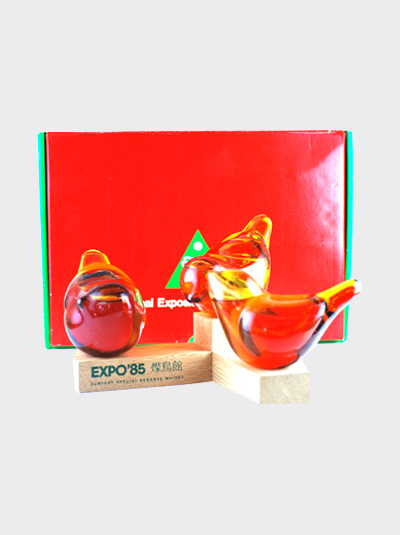 Made especially for the Tsukuba Expo, held in 1985 in Tsukuba, Japan. 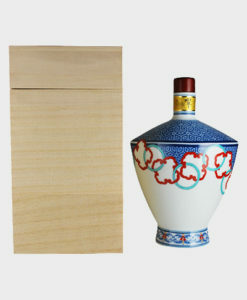 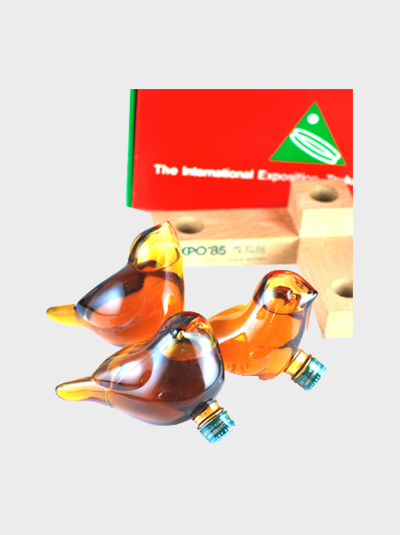 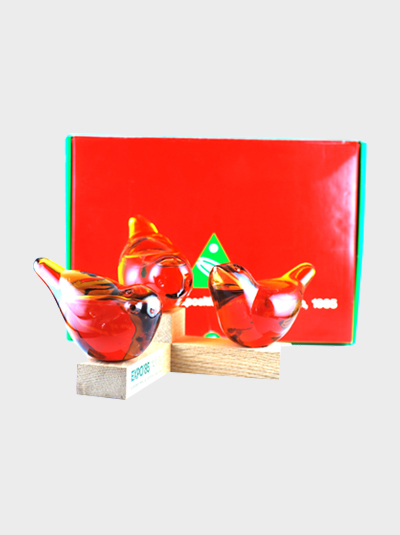 This beautiful set of bird bottles is particularly rare, part of Suntory’s long line of bird bottlings for golf events, expos, and other events. 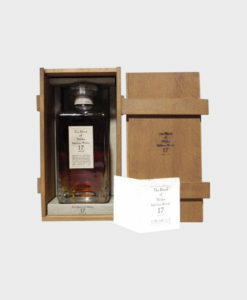 You don’t have to be a whisky fan to appreciate these little guys, and the Special Reserve within them is one of the most popular blends by Suntory.